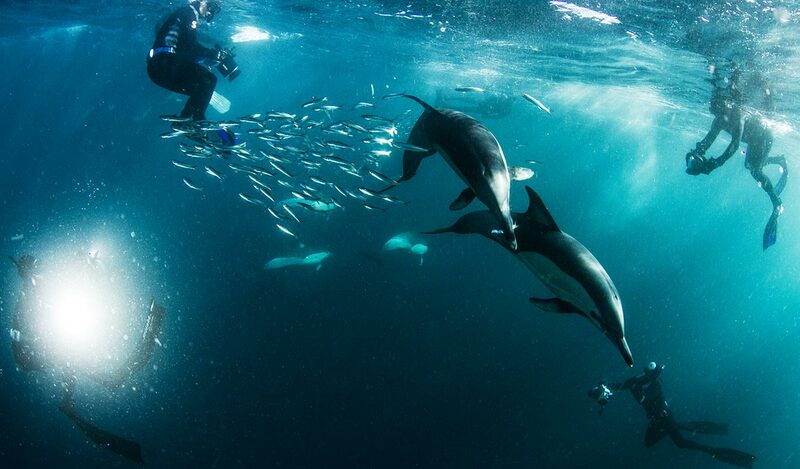 The Sardine Run otherwise known as the greatest shoal on earth! We can only describe The Sardine Run as the best natural event we have ever witnessed, and we have witnessed some pretty amazing things underwater. 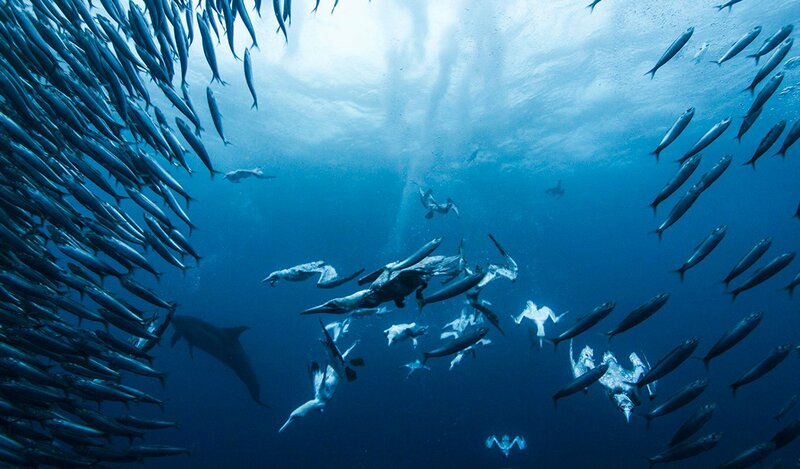 The Sardine Run happens when a band of cold water gets pushed up the coast by changing weather patterns. 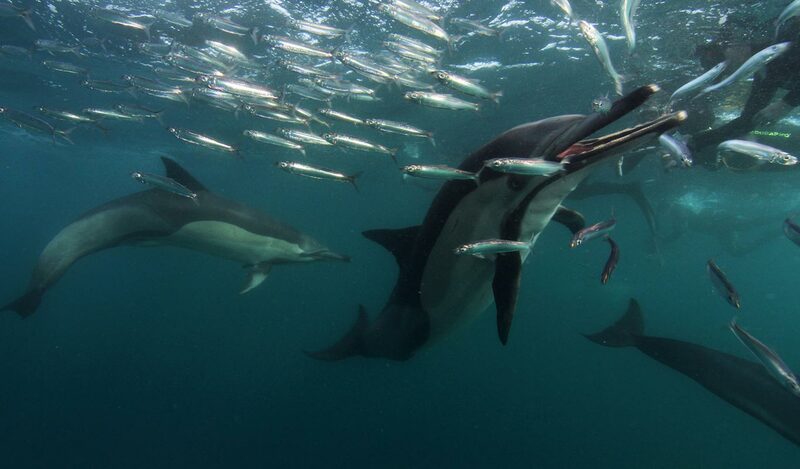 This band funnels massive shoals of sardines up the East coast of South Africa towards hungry predators waiting. 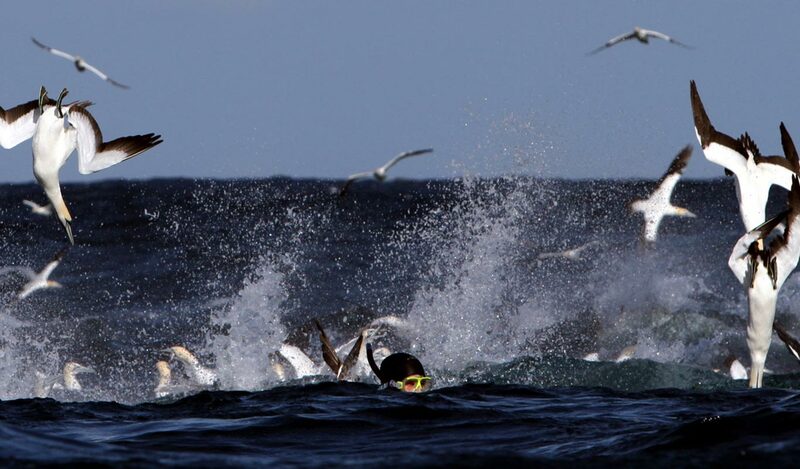 The Sardine Run action normally starts around Port Elizabeth and East London before reaching the Wild Coast. Port st Johns is located on the hot spot of this migration route. 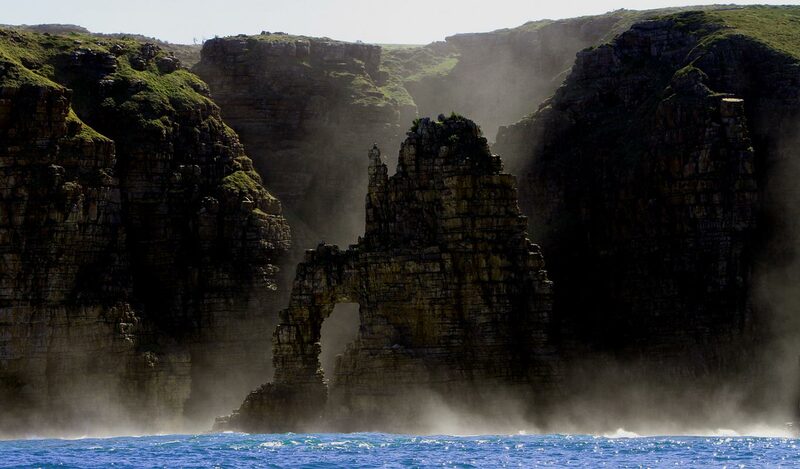 Common Dolphins, Bottle nose Dolphins, Cape Gannots, Brudus whales, Humpback whales, Dusky sharks, Copper sharks, Bull sharks, Black tip sharks, Ragged tooth sharks, Cape fur seals, even Sail fish can be seen in this area at this time. Our main goal is to find baitballs, but it does not go off everyday. 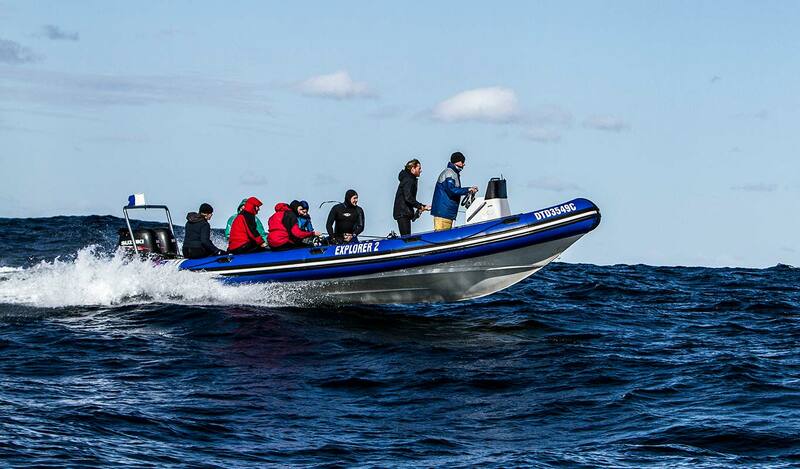 On slow baitball days, we still encounter dolphins, Humpback whales and sharks. 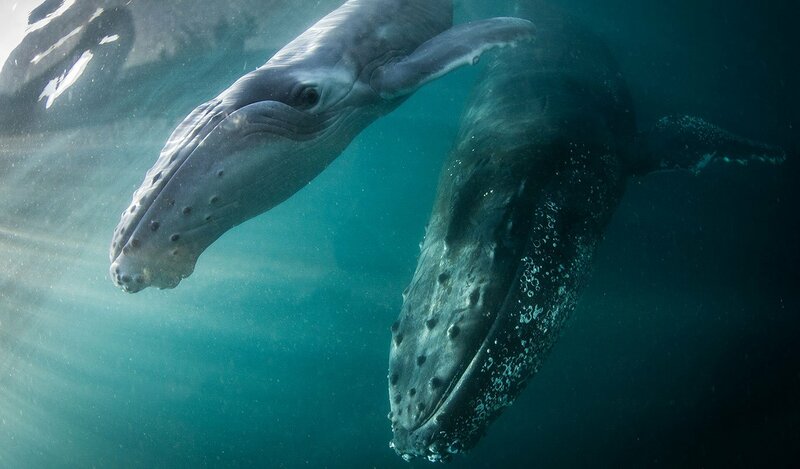 This makes it the ultimate Ocean Safari. The Sardine Run is unpredictable, weather is unpredictable – but the payoff is very rewarding. Location: Port st Johns, South Africa. Accommodation: “The Creek” – from 2014 we are back at the trusty old Creek! It is just the best place to stay while in Port st Johns. Meals: Light B/fast (cereals, toast, yoghurts, coffee, juice), Lunch Pack on boat, Dinners (real SA food, braai’s stews and potjies). R375 650 for private charter. Min 5 divers and Max 8+1 guide. R413 215 for private charter. Min 5 divers and Max 8+1 guide.